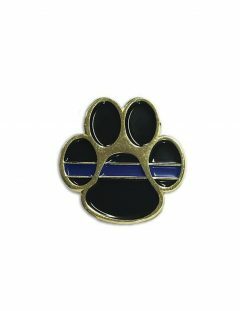 Thin Blue Line K9 Paw Patch – Sew-on and velcro application. 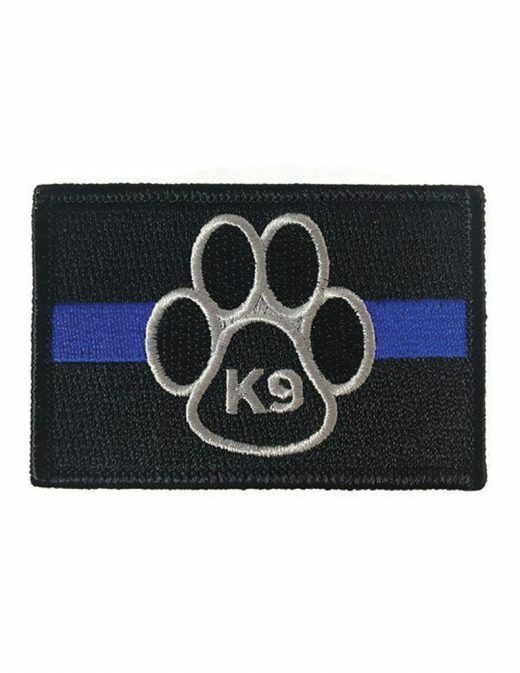 This new sew-on and velcro patch features an incredibly high stitch count and attention to detail. This durable and vibrantly colored patch is sure to impress and display your commitment to our nation’s K9 officers. Take pride in your service to this country and your willingness to give back to our public heroes. 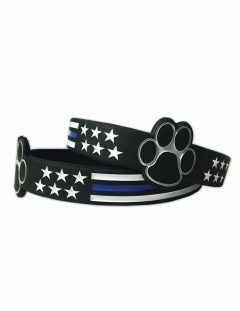 Every purchase made helps support law enforcement non-profits across the country.